Full Service Catering With Style. 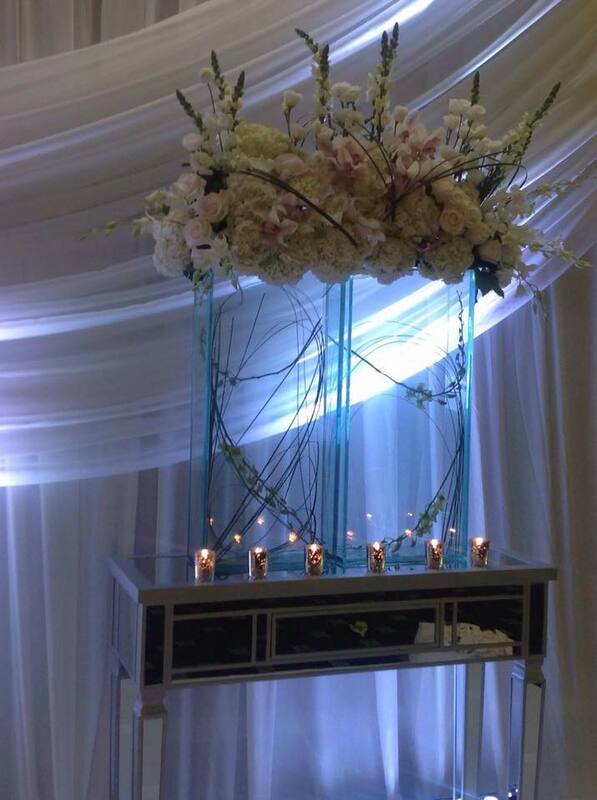 With a contemporary flair and a wealth of experience, La Talaye makes every event a unique one. 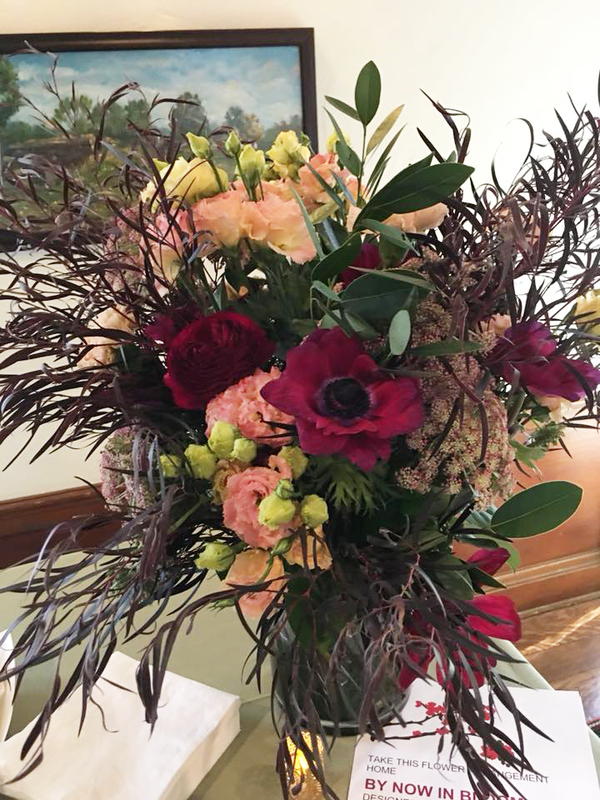 Your next event should be catered by an experienced professional with a stylish approach. From traditional favorites to inspired new creations, innovative menu planning, and the highest standards in service, we pride ourselves on making every event a success. From traditional favorites to inspired new creations, innovative menu planning and the highest standards in service, we at La Talaye pride ourselves on making every event a success. 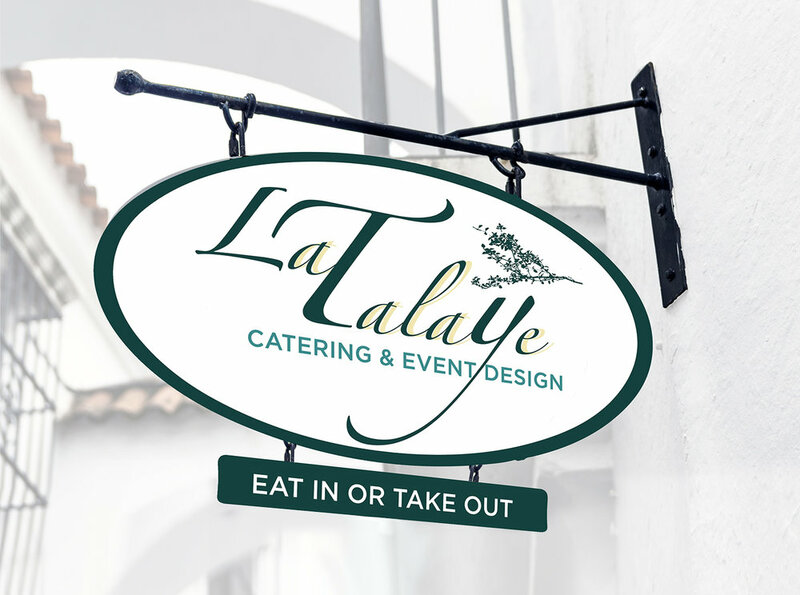 La Talaye is an off-premises catering company that serves International cuisine with a Caribbean twist. 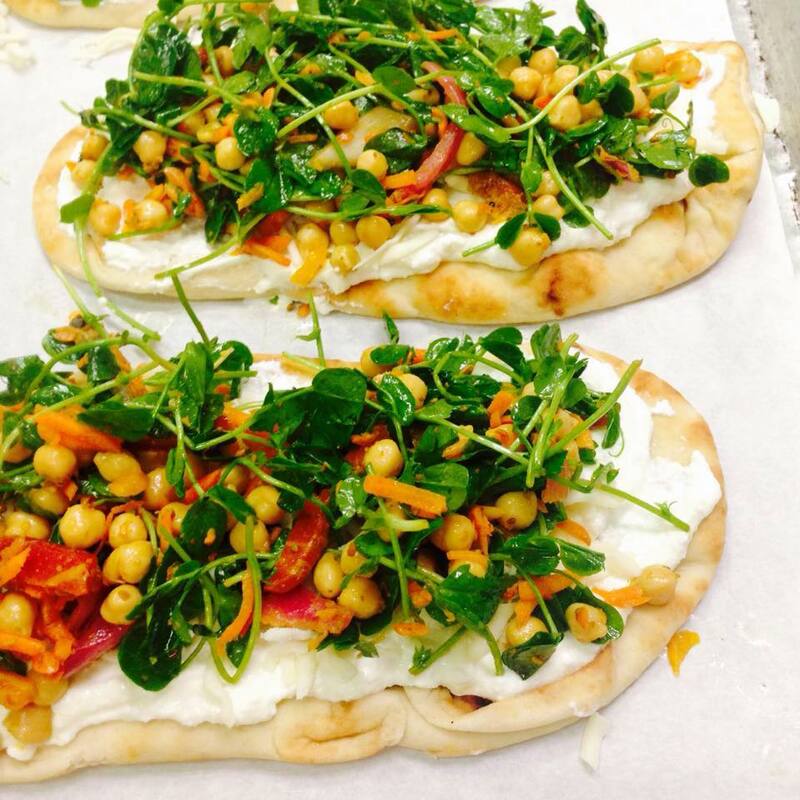 We use organic, natural local ingredients. We listen to you to make sure the menu we put together makes sense, thematically and financially. We provide flexibility in menus and pricing to help you achieve that balance. The best compliment we can receive about our work is that everyone enjoyed themselves. Every event is about bringing people together to share their joy. 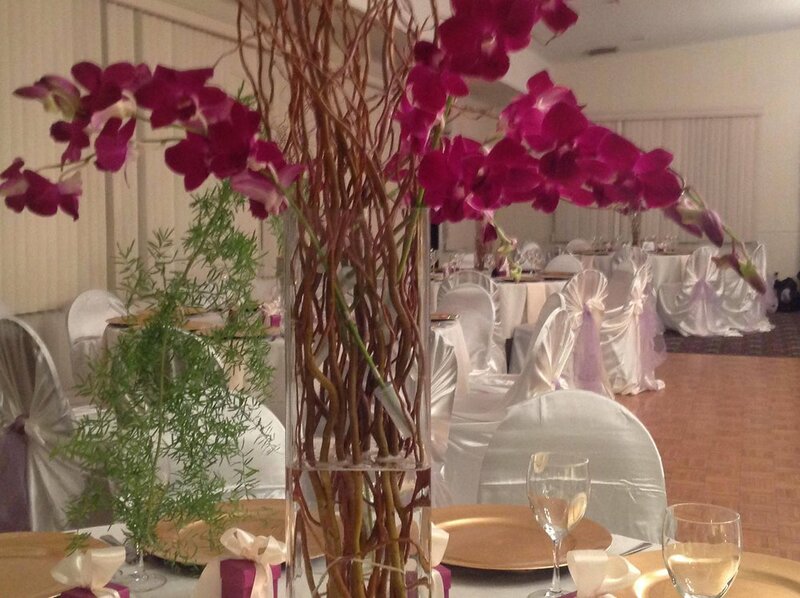 La Talaye Catering and Event Design offers a variety of services at the location of your choice from: Green Event Planning, Drop off Buffet, Corporate Buffet, Weddings, Baptisms, Bar/Bat Mitzvahs, Sweet Sixteen, Anniversaries, Dinner parties, College Functions, Engagement parties, Showers, Retirements and also personal chef available. 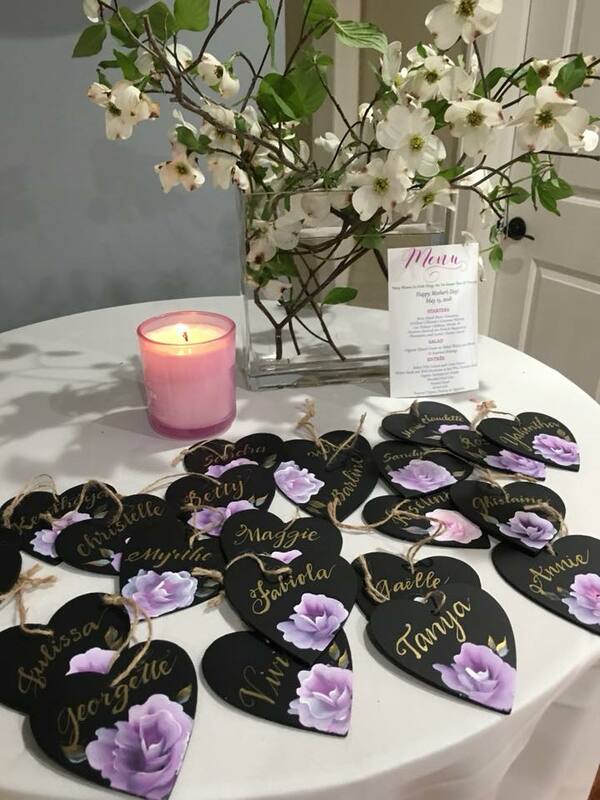 La Talaye Catering and Event Design offers a variety of services at the location of your choice from Weddings, Baptisms, Bar/Bat Mitzvahs, Sweet Sixteen, Anniversaries, Engagement parties and Showers to Retirement dinners and more. Having operated a catering business and sold her food at area farmers’ markets for years, Chef/Owner Michelle Timothee has always dreamed of opening a cafe here in the States. A seasoned culinary professional, Timothee opened her first restaurant at the tender age of 20 in her native Haiti, and has since studied culinary arts at Rockland Community College and also honed her skills at the Culinary Institute of America in Hyde Park. The name “La Talaye” comes from the name of the region where her grandparents lived when she was growing up. “My family’s Haitian roots, and the healthy tradition in which I was raised, inspire me every day,” says Timothee. Using fresh, local and organic ingredients of the highest quality, Timothee has made a fervent commitment to healthy and nutritious food preparation. She does all the shopping herself at local farms and farmer’s markets and utilizes spices not only to enhance flavor, but for their health benefits as well. 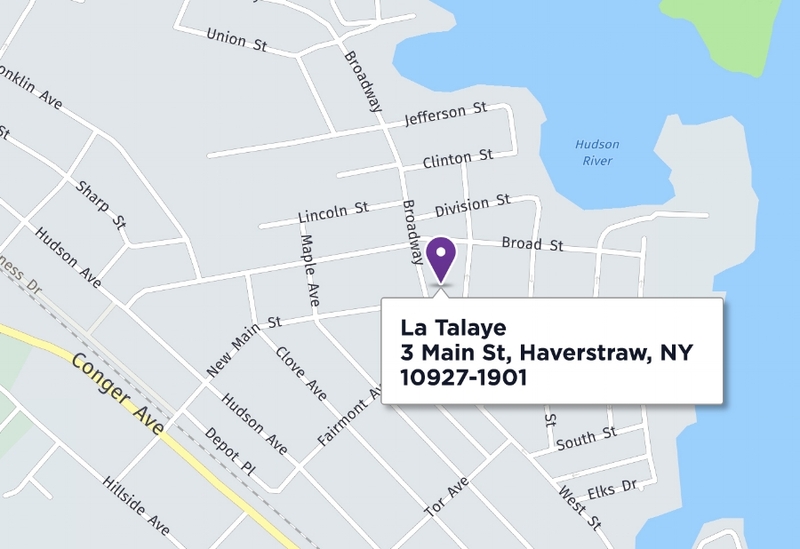 Look for Chef Michelle and her La Talaye stand at many of the Farmers Markets in Rockland. She frequents The Souk in Piermont and the Markets in Nyack, Ramsey, Haverstraw and Cold Spring — just to name a few. Stop by and say hello.